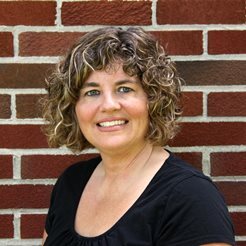 One of my favorite things to do growing up was to catch bugs! Yep, I was definitely not a girly girl! When my son was younger he used to love catching bugs too. Of course I always encouraged him to set them free after they’d been in the jar or container for a short while so we didn’t wake up to a jar of dead bugs the next day. 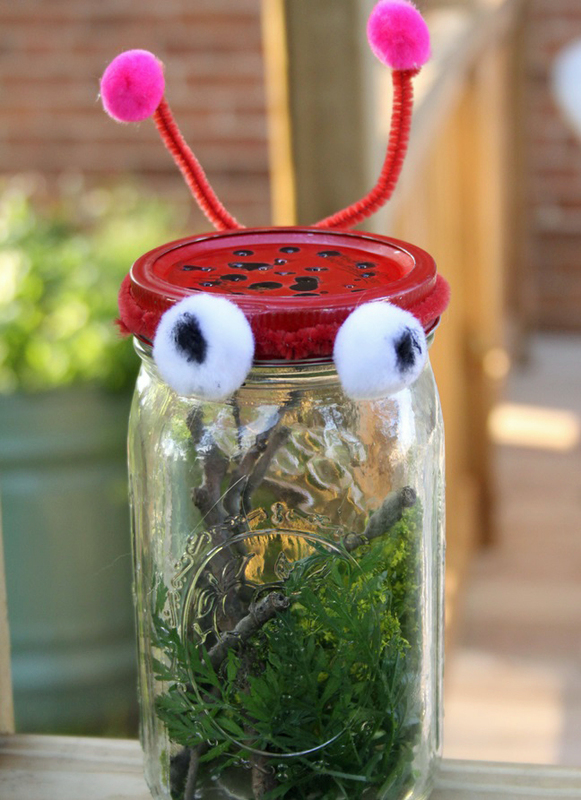 We used to use a plain jar with a few holes in the lids to hold our bugs, but I thought it would be a fun craft idea to decorate a bug catcher jar with the kids. Step 1: Remove the lid from the jar and have an adult poke several holes in the lid with a center punch or another type of hole punch. 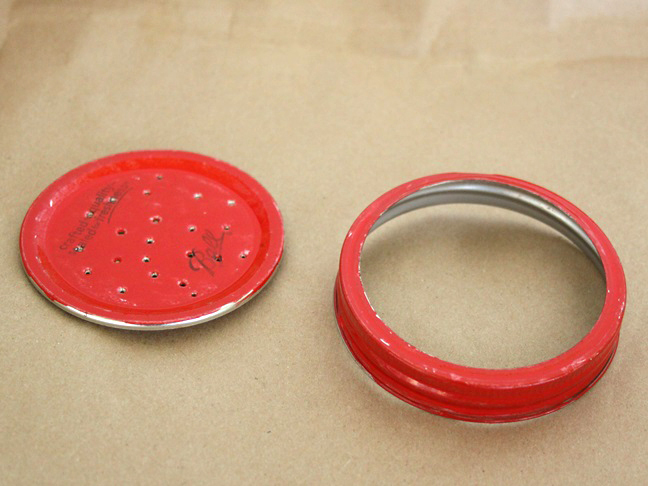 Step 2: Paint the outside of the lid with red paint and set it aside to dry. Step 3: Once the paint has dried, add black spots to the top of the lid, wherever you’ve poked a hole. 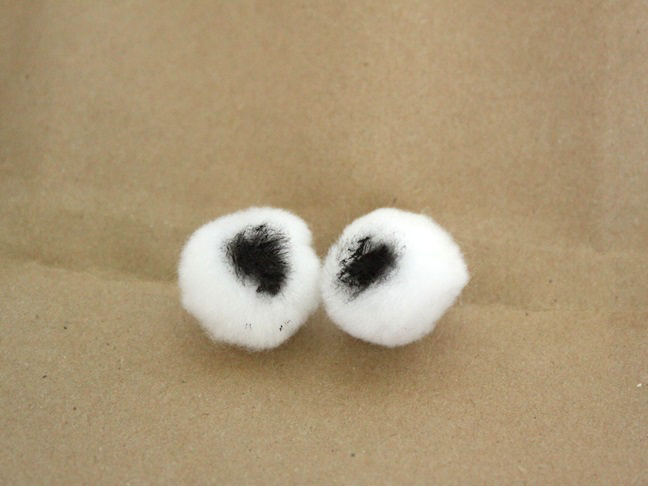 Step 4: While the spots on the lid are drying, paint a black spot on the front of each of the white pom poms to make the center of the bug’s eye. 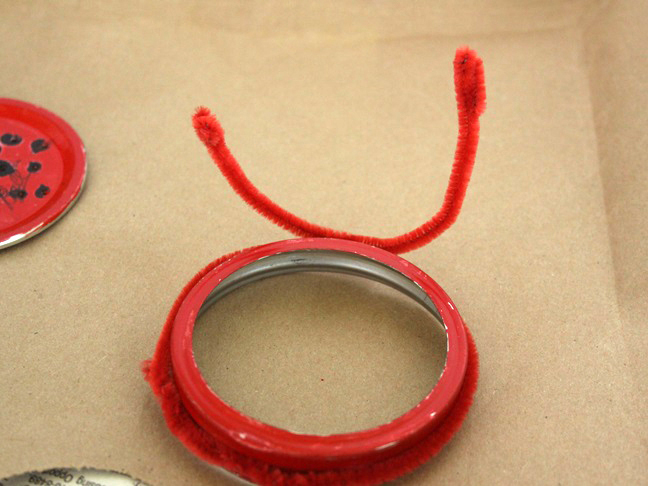 Step 5: Once the paint has dried, combine the 2 pipe cleaners by twisting them together at one end. Wrap them once around the outside edge of the jar lid, then give them a twist in the back. Leave 2 even tails for antennae. Step 6: Glue a pink or red pom pom to the top of each antenna with a hot glue gun. Step 7: Glue the white pom pom eyes to the opposite side of the lid (the front). 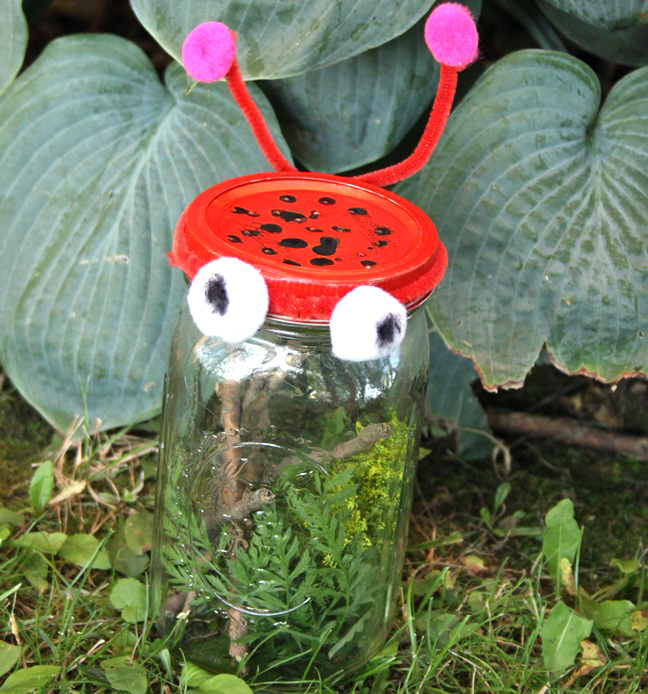 Step 8: Add some twigs, flowers, and grasses to the inside of the jar, screw the lid on, and you’re ready for some bug hunting!